Nagoya Hill Hotel is a luxurious retreat in the heart of Batam Central Business District. Occupying the prime spot, it is a mere one minute-walk to the popular Nagoya Hill super block shopping mall. The 233 contemporary rooms - be it a Superior room or Executive Suite, provides comfort with minimalistic touch to the diversely designed guest rooms. An array of amenities including cable Smart TV, IPTV and in-house movies, high-speed wireless internet access, mini-bar, coffee and tea-making facilities, are available to meet your needs. Guests staying at the executive club floor will experience an enhanced level of service, comfort and convenience such as priority to use the club lounge for your business discussion. 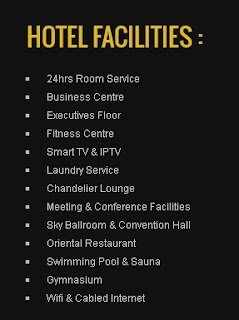 Business and leisure travelers have access to the dedicated facilities that include a fully equipped Business Center, the state-of-art sky ballroom, convention hall and multi-purpose meeting rooms. In-house guests are entitled to special complimentary usage of hotel facilities, fully equipped gymnasium, swimming pool and indoor sauna as part of your stay. The pool snack bar is just between the swimming pool and gym area where you can enjoy your favorite drink and snack. 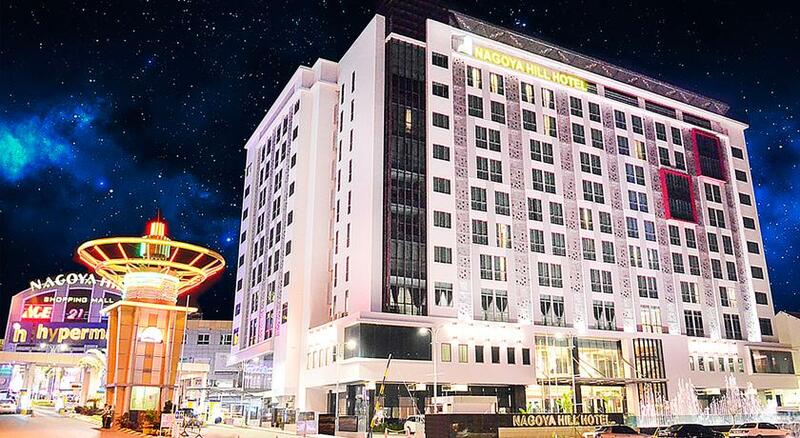 Nagoya Hill Hotel can be reached from Hang Nadim International Airport in approximately 35 minutes, 20 minutes from Batam Center ferry terminal and 10 minutes from Harbour Bay ferry terminal. Transportation from and to the airport and ferry terminal can be arranged through our Front Desk Service or the Concierge service.